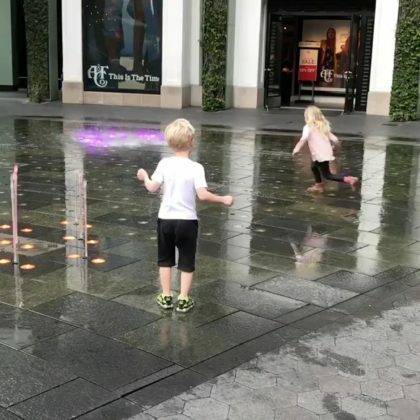 James Van Der Beek watched as two of his children played in the fountains at Universal City, CA, USA’s Universal CityWalk in March 2018 and said his daughter had “Skillz” avoiding getting wet. 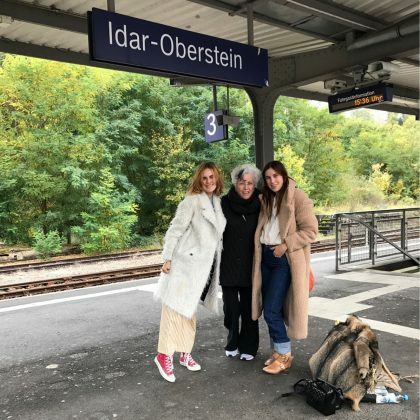 Scout Willis traveled to Idar-Oberstein with Tallulah Willis in October 2017 and shared, “BLESSINGS!!!!! 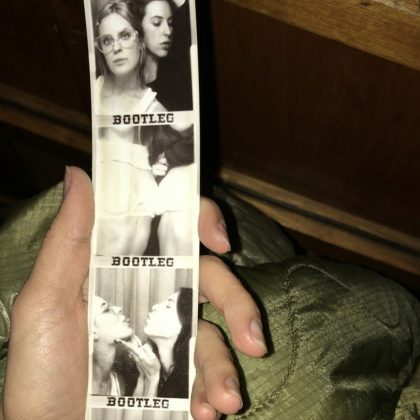 Today I had the absolute privilege of having the most wild misadventures with @buuski and our glorious matriarch Marlene Willis. 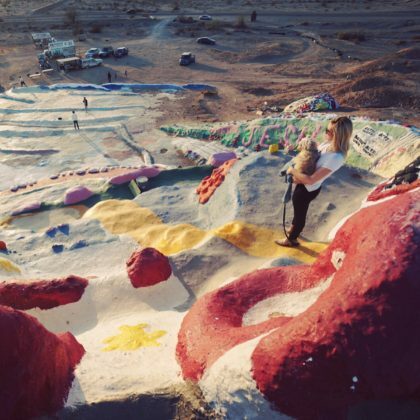 I got to see the room where she gave birth to my papa, got to laugh with her, get super f*cking lost on the train with her, and learn so much more about her life and thus mine! 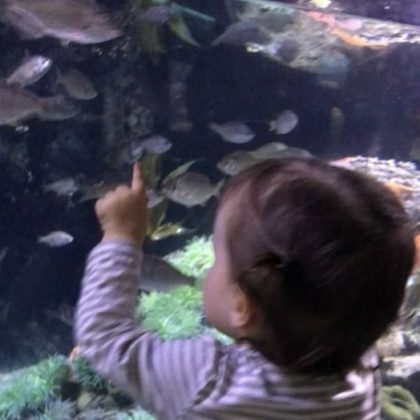 Ali Fedotowsky brought her little one to check out the fish here in October 2017.